Bruce Newcomb and Todd Dvorak of Save Idaho Horse Racing talk about why they want to see a return of the sport with Idaho Matters on Wednesday, May 30, 2018. The organization Save Idaho Horse Racing wants to put historical horse racing machines at horse racing tracks. 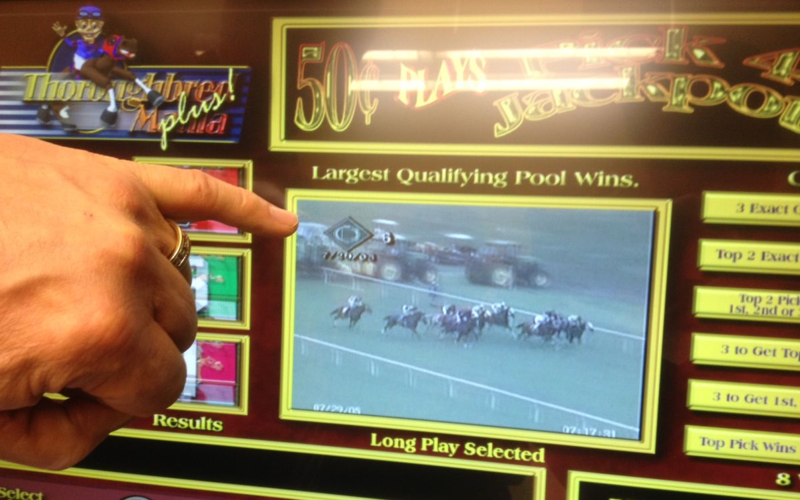 The machines allow the player to bet on the outcome of a randomly chosen race from the past, which is shown on the machine's screen. We discuss the state's inactive horse racing industry and how these machines might save it with Bruce Newcomb, chairman of Save Idaho Horse Racing.